It looks like British consumers are feeling ‘flushed’ now that the economy seems to have turned a corner and zero inflation is making everyone feel as though they have a little more cash in their pockets. 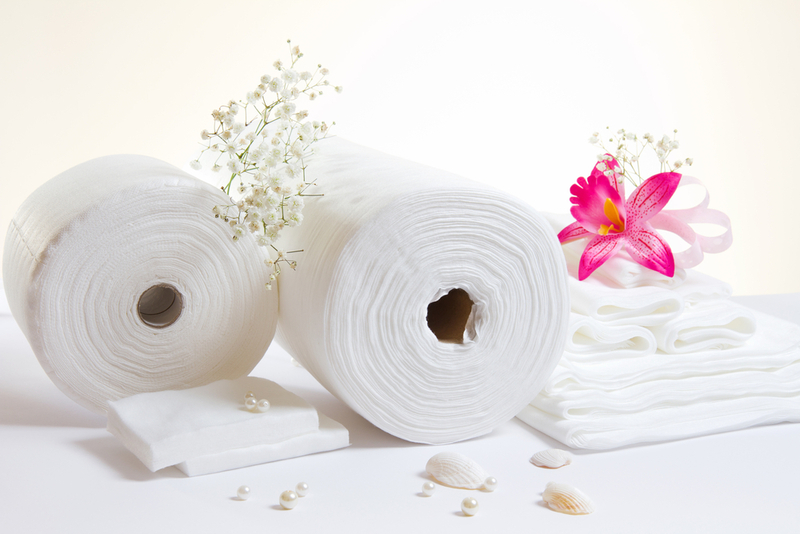 Sales of luxury loo roll – defined as anything quilted and two to four-ply – are up in the UK according to new figures, signalling that the economic downturn is over and good times are on the horizon. Experts say that it’s incontrovertible proof that the economy is growing because people are willing to shell out extra cash to pamper their bums! A Euromonitor report found that the UK stands out among the European countries as only 5.3 per cent of £1.9billion toilet paper sales were made up from the cheaper brands. However, the same report found that in Europe our German and Italian cousins are thriftier when it comes to the loo. According to the survey they prefer economy paper to the luxury stuff – – favoured over here according to a report in The Guardian. The story featured twice on the telly this week. A BBC Breakfast business item on the economy majored on the Euromonitor findings while Matthew Wright took up the topic on his Channel 5 morning magazine show The Wright Stuff in a more lighthearted way by asking viewers if they thought that luxury toilet paper was in fact evil. The show took more calls on this topic than any other during the morning. One of the guests – Christine Hamilton – talked about Izal – that hard, shiny tracing paper often found littering the floor in school loos of a certain vintage. Does anyone remember that? Comments please. We were reminded of many an uncomfortable visit to an institutional loo – be it at school or elsewhere – when we would have been grateful for a few sheets of two-ply tissue.